A Herefordshire potato farmer of 20 years, Will Chase decided he’d had enough of the drudgery of selling a commodity to supermarkets and in 2002 hit upon the idea of turning his potatoes into Tyrrells Hand Cooked Potato Chips. 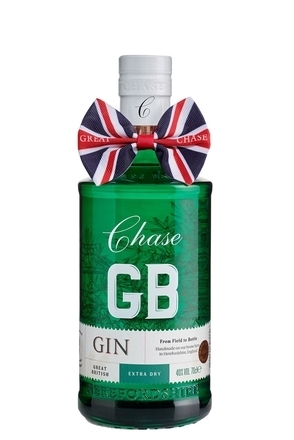 Having successfully made his crisps a household name he then set about turning his crop into what has become an award-winning potato vodka and gin. William Chase is not a man to do things by halves. When he has an idea, or indeed when somebody else has an idea that he likes the sound of, he makes it happen, fully committed with all guns blazing, and with a touch of maverick and an infectious certainty that he’s onto a good thing. This, coupled with a good eye for marketing and the marketplace, has made him a very successful serial entrepreneur. As potato grower and merchant, Will realised that by processing his potatoes into chips he could sell them to supermarkets for £s a kilo rather than the pennies per kilo he sold raw potatoes for. So he launched Tyrrells chips and promoted them relentlessly, seemingly never off UK television or radio as he was asked to comment on subjects ranging from farming to manufacturing and trading with supermarkets, never missing an opportunity to plug Tyrrells. This is how I first heard about Will Chase. 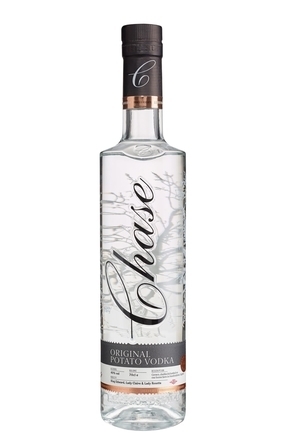 So, when I came across the newly launched Chase Vodka (then actually named Tyrrells Vodka) at a trade show I was more interested in this potato vodka than the myriad of other new vodka startups that swamped the market at the time. 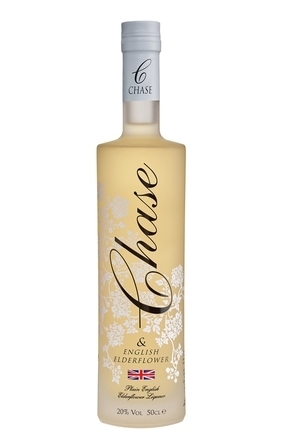 Unlike the other vodkas, Will was making his vodka on his own farm, from potatoes grown on the farm, and he was mashing and fermenting to make the raw alcohol. 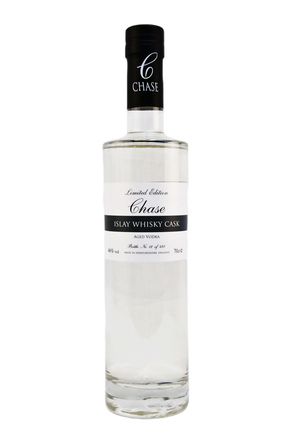 Chase Vodka, was a true “field-to-glass” vodka before the term was established. 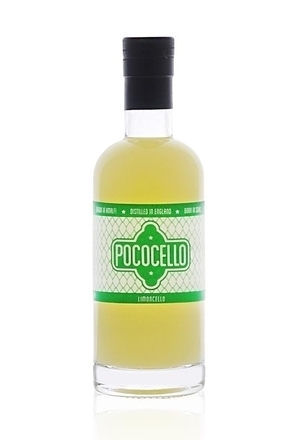 And even better, the man behind this vodka was driven, interesting and great company to drink with. 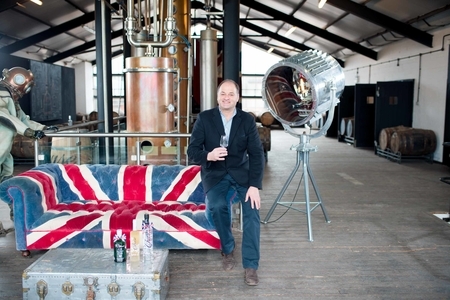 Over the past ten years I’ve made numerous visits to Rosemaund Farm, the home of Chase Distillery. On one visit I stayed the night after drinking till late with Will but was told to be sure to be up and dressed for 6am the next morning. Why? It transpired that burners were inflating a huge air balloon on a field close to the farm house and I joined the family on a very memorable flight. 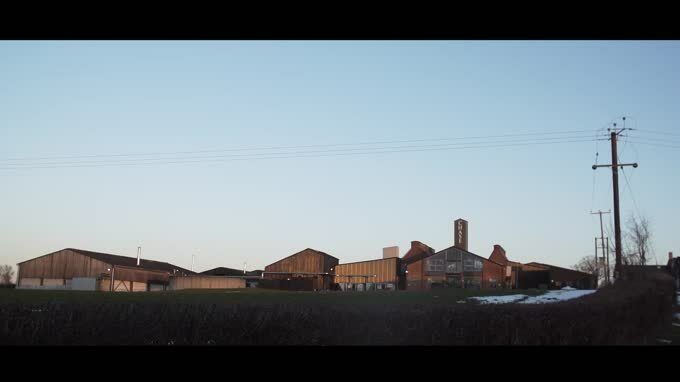 As we looked down on the rolling fields of potatoes, apple orchards, cereal crops and grazing Herefordshire cattle, the farmer in Will came out as he discussed their crops and what neighbouring farmers were planting with his son Harry, who looks after the family’s farming operations. 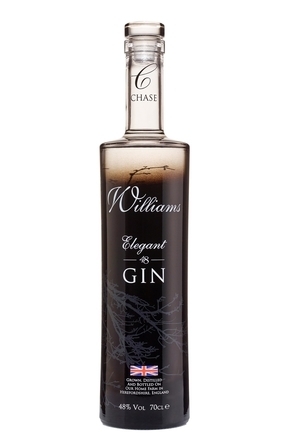 Over the years I’ve spent much time with both Will and James, his other son responsible for marketing their vodka and gins, and this air balloon flight brilliantly illustrated that Chase is very much a family operation and one that’s firmly grounded in those Herefordshire fields.